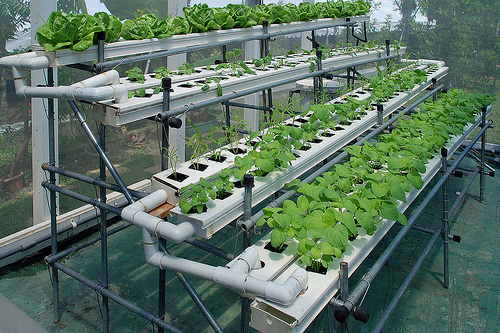 Our learning center is here to help you with some basic knowledge about hydroponic gardening. desired articles using links on the upper left. If you don't find what you're looking for you are always welcome to contact us via email, phone or in person with any questions you may have.